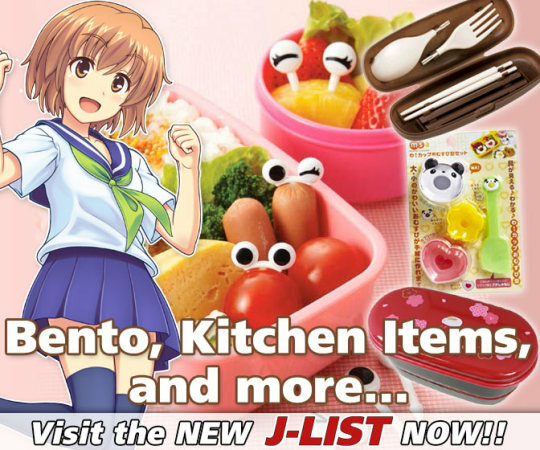 when dinner is ready, sir. 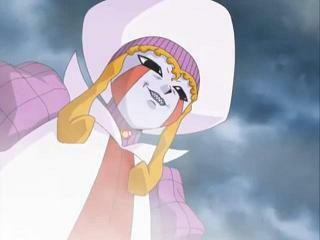 Zofis is a character from the anime Zatch Bell!. 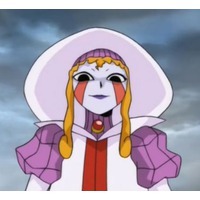 Zofis ゾフィス Anime Character 9 Mamodo of Koko Scared of Brago Enemy of Sherry Belmont http://www.animecharactersdatabase.com/characters.php?id=21250 Zatch Bell!